See the newest SkyView Ranch homes for sale in Calgary! 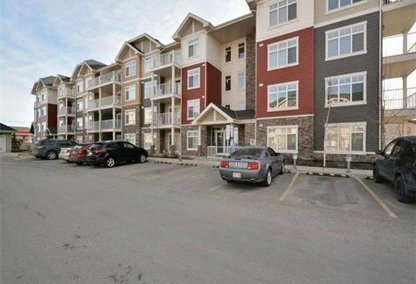 The residential neighborhood of Skyview Ranch is located in Calgary's north east zone, near the north edge of the city. Discover just listed SkyView Ranch homes & condos for sale now! Schedule a private condo or home tour with your SkyView Ranch Calgary real estate agents today. SkyView Ranch housing market statistics: As of April 24, 2019 there are currently 53 properties for sale in SkyView Ranch listed as active, with an average asking price of $345,131. The highest-priced property is $644,000; the lowest priced property can be purchased for $168,000. 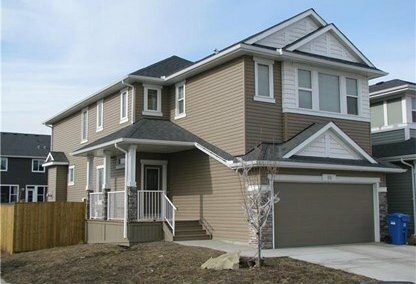 SkyView Ranch neighbourhood listings have an average price of $261 per square foot, based on listings with 2.8 bedrooms, 3.0 baths, and 1,354 square feet of living space. Selling or buying a home in SkyView Ranch Calgary soon? Call Justin Havre at RE/MAX First - 403.217.0003. Our community of SkyView Ranch real estate agents will help you navigate the SkyView Ranch housing market in Calgary. The SkyView Ranch community was established in 2011. The neighbourhood belongs to Ward 3 and is represented by Alderman Jim Stevenson in the Calgary City Council. Currently, the population in SkyView Ranch is 2,990, slightly higher compared to its 2011 population of 1,805. The community is bounded by the Redstone neighborhood to its north, Saddle Ridge real estate to its south, 60 Street N.E. to its east, and Metis Trail N.E. to its west. County Hills Boulevard passes through the neighbourhood and becomes Highway 564 upon reaching the east. Residential properties in SkyView Ranch include condominiums, townhouses, and semi-detached homes. The first of the three NorthPoint developments, SkyView Ranch will be a sustainable community surrounded by major employment establishments. The neighbourhood will be completed in the next five to seven years and will be home to an estimated 4,000 residents or more. The neighborhood of SkyView Ranch offers home buyers panoramic landscapes, accessible pathways, and scenic parks for comfortable and convenient suburban family living. The community has a number of excellent amenities including shopping centers, leisure activity centers, daycare facilities, and parks. With these recreation facilities, residents can have quality bonding moments with their families. There are also schools, hospitals, a fire station, and a police station near SkyView Ranch homes for sale to provide services to the residents of the neighbourhood. The community has easy and direct access to several major transportations making it convenient for residents to visit nearby locations. SkyView Ranch is a peaceful yet vibrant community, which makes it an ideal choice for families and individuals who have plans of starting a family. 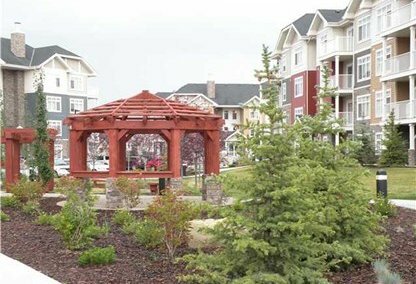 Dubbed the "New North" in Calgary, SkyView Ranch is designed for optimal family living. Looking to buy or sell a home in SkyView Ranch Calgary? Let our team of expert real estate agents help you navigate the search for your next home and negotiate the sale of your existing home. As neighbourhood SkyView Ranch real estate agents, we know the dynamics unique to the SkyView Ranch real estate market. We'll help guide your search today! Contact Justin Havre at RE/MAX First - 403.217.0003 to find out more about buyer or seller representation. Selling your SkyView Ranch home soon? Check out our free home evaluation, where you can view Calgary Homes Values online in minutes!